New hype around bloggers world. 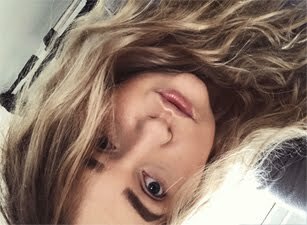 Real Techniques brushes has been designed by Samantha Chapman, one of the two sisters who run Pixiwoo channel on Youtube. I didn't buy all the brushes as I don't need most. I'm planning to get the blusher brush in future. 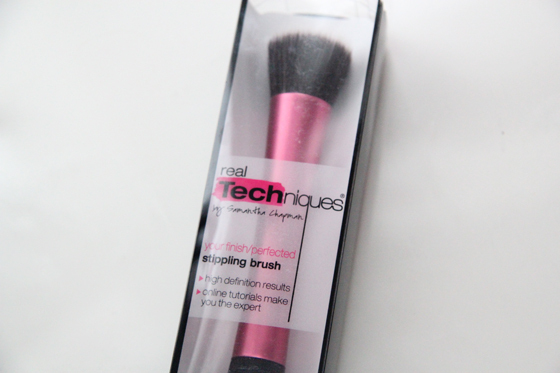 You can find Real Techniques brushes at Boots. This brush is very soft and gentle, as well as it's very small comparing to Sigma Flat Top Kabuki F80 brush. So it takes longer to buff the foundation with it, but does blend the foundation really well. I'm still trying to get used to it, as sometimes I don't have the energy to work with it for so long! So I still tend to go back to my all time favourite Sigma Flat Top Kabuki F80 brush to apply foundation. The brush is made really well, doesn't loose hair and when washing it doesn't bleed! That's really good as some brushes loose hair, and then you have to pick them up from your face and then ruin your whole flawless make-up. 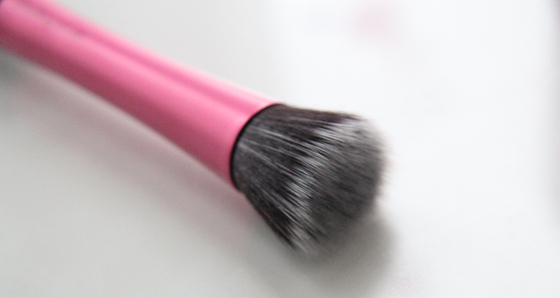 I find this brush to work better with cream/mouse blushers/highlighters, as it doesn't pick up too much product. There are three colours of the handles. Brushes with gold handles are for base, purple for eyes and pinks for finish. The brushes can stand by them self, that really good idea, but for some people it may be annoying as it's difficult to fit all inside a pot. Overall I think the brushes are really good quality, and I do want to invest in more! 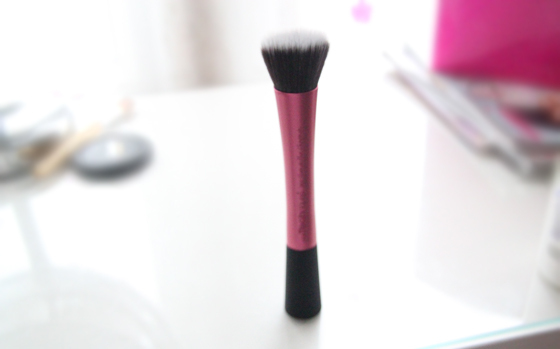 For me this brush just doesn't work for foundation, but I do love to use it for blushes. As well as the price is very reasonable. I love the stippling brush, I have been alternating between this and the buffing brush, both are amazing.